In everyday working life most of the time is spent quietly sat down, the movement goes too short over the year. The active holiday in the Dolomites provides variety, the inner soul awakens newly and destroys the accumulated stress by moving. 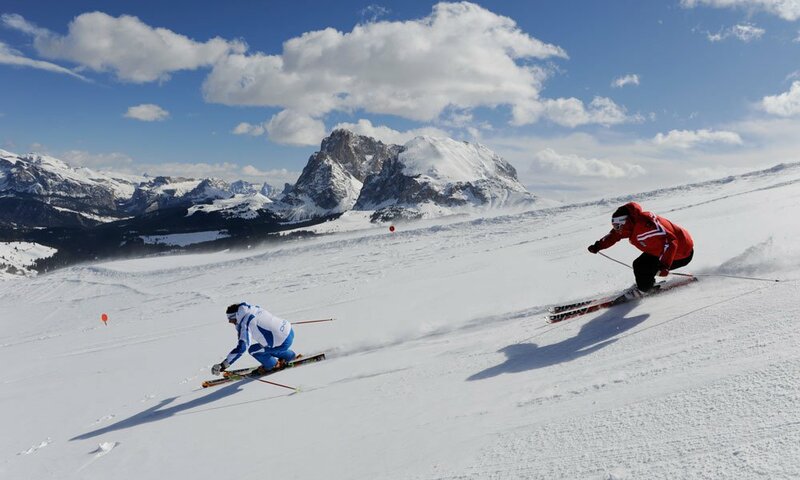 In cooperation with our partner "Alps Aktiv" we offer daily to the guests from the Hotel Madonna **** Alpine & Charm the possibility of exciting sports and an entertainment program. 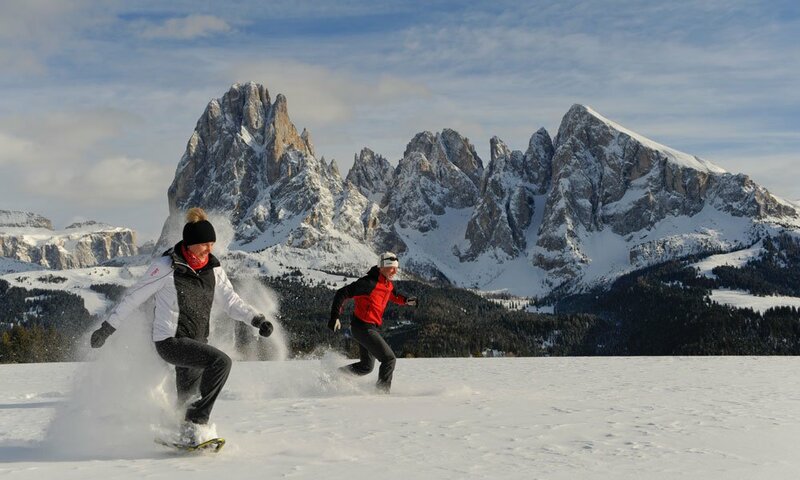 What shall we offer today for an active holiday in the Dolomites? 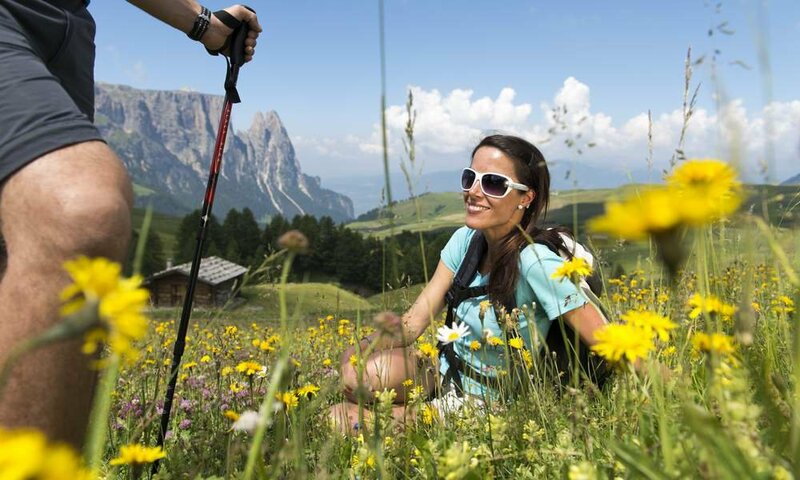 Walking tours, bike tours or running trails lead through the beautiful landscape of the Seiser Alm. Let us show you the best routes and enjoy along these the delicacies prepared in the rustic mountain huts. 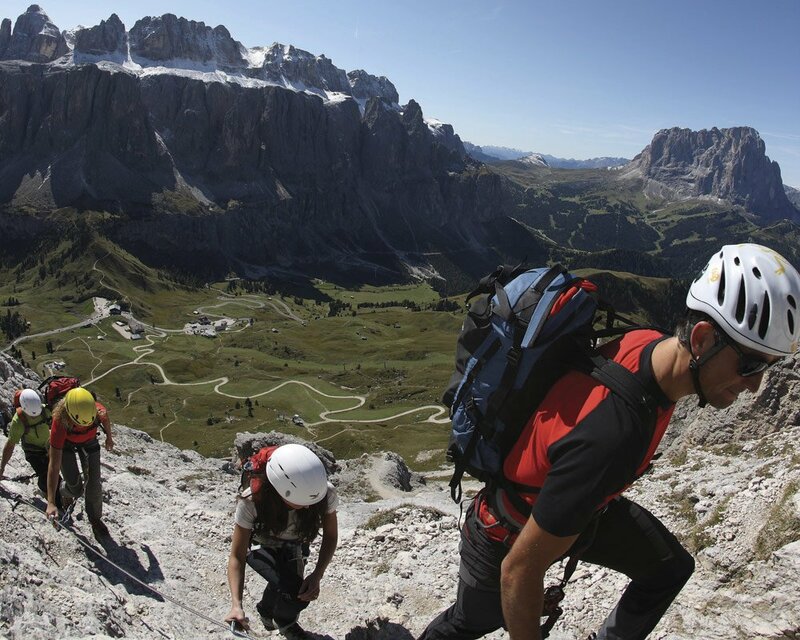 Who would go rather high up, can try out his skill in alpine climbing on fixed rope routes and climbing tours during an active holiday in the Dolomites, or test his fear of heights on the high ropes. Friends of cool water can let off steam during canyoning or rafting, while the bravest go paragliding in the air. 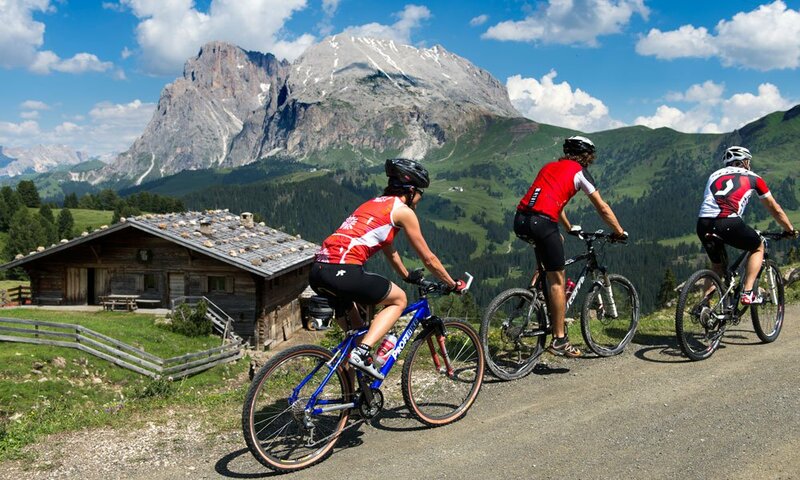 In any case during an active holiday in the Dolomites you certainly never get bored. Friends of the white sport can pursue their hobby, for example, on the 18-hole golf course St. Vigil / Seis. 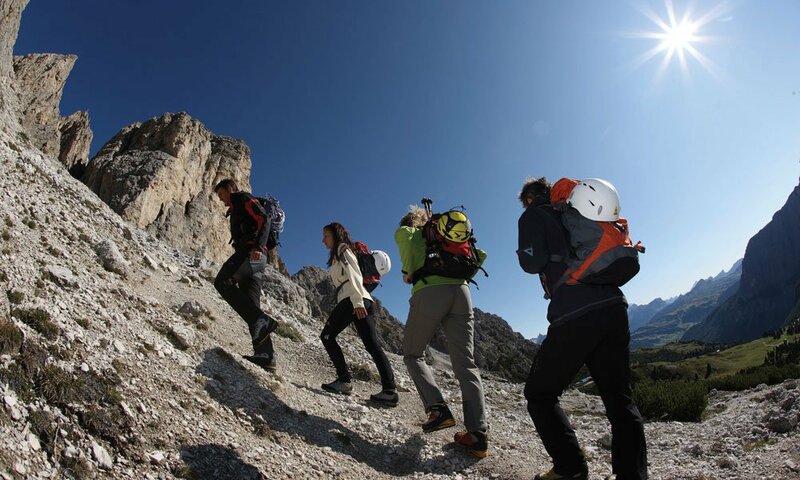 The location is surrounded by a magnificent natural landscape with numerous small lakes, gorges and rushing streams that make the game of golf in South Tyrol an unforgettable experience.Our guests who want to experience the world of the mountains up close, will find numerous fixed rope routes for all abilities. 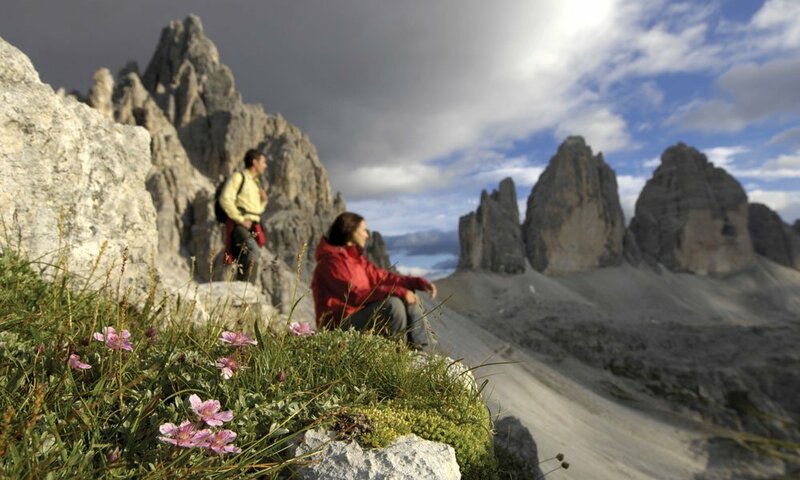 Together with a guide you can explore the Dolomites and discover some secrets of the mountains.And even if our guests want to experience the Dolomites from the top, we have the appropriate offers. So you can book directly at the hotel a paragliding flight, and also start for a cozy expedition, since we offer all year round romantic carriage rides through Kastelruth and its surroundings.And even a flight with a helicopter through the Dolomites is possible. The rides for up to six people start in Pontives, in winter also on Grödner pass. Our guests can book a scenic flight which takes between 15 and 50 minutes. 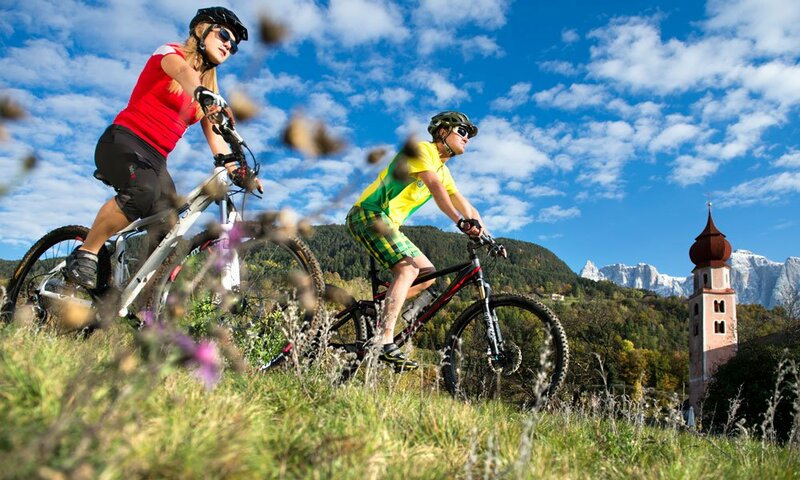 Of course our guests can use the Hotel Madonna as a base to attend an active program of Alps Active in summer. This organization provides with regular trekking and mountain biking tours in the region, it is also possible to formulate an individual program.